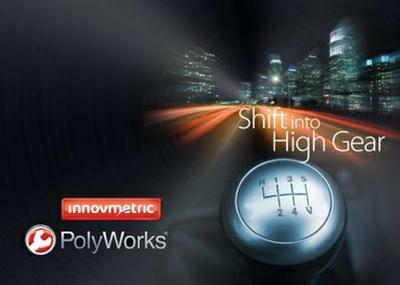 InnovMetric PolyWorks 2016 IR2 190324 InnovMetric PolyWorks 2016 IR2 | 2.3 Gb InnovMetric Software Inc., the leading ..
PolyWorks 2016 fully supports probing and laser scanning on stationary CNC CMMs, and delivers a truly universal 3D metrology workflow that will allow users to operate any type of portable metrology and CNC CMM measurement device within a common framework, from a single software module, and using similar tools and m*ethods. 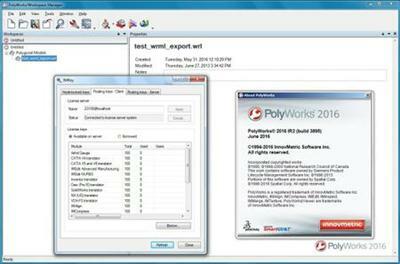 Thanks to the universal 3D metrology architecture of PolyWorks 2016, only minimal changes will need to be made to a PolyWorks inspection project so that it can be used with multiple hardware platforms to optimize object measurement m*ethodologies and adapt them to different measurement principles. 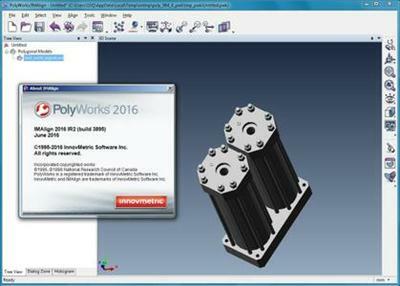 As a result, PolyWorks 2016 opens a new era for universal inspection projects and device interoperability, ensuring total flexibility for customers to select the appropriate measurement devices for their needs and maximize the return on their 3D metrology investments.